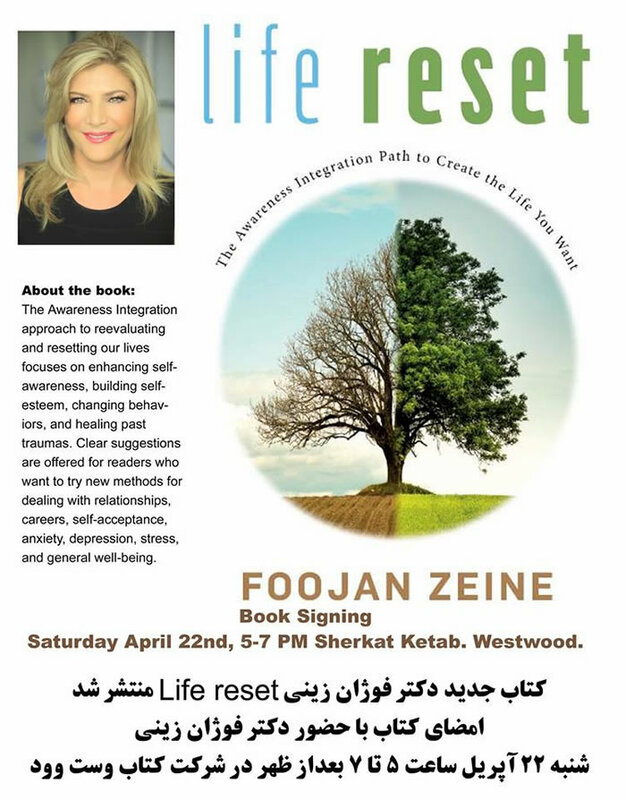 Book launch and signing: LIFE RESET, book written by Dr. Foojan Zeine. 5 - 7 pm at Sherkat Ketab, Westwood. CA. 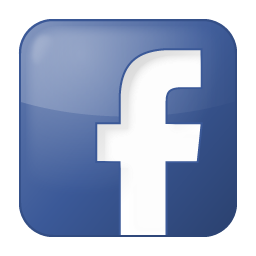 information: (818) 648-2140 .